Countywide average lease rates – already in record territory – soared 10.5% in 2017, punctuating a strong seven-year recovery that has driven up rents 48% while pushing vacancy rates to historic lows and sale prices to new highs. The overall vacancy rate held steady in the second half of 2017 at 2.7%, according to Lee & Associates’ year-ending quarterly survey of the county’s 8,315 buildings totaling 278.4 million sq. ft.
Buildings for sale continue to attract multiple offers from users and investors, although complexities of deals are increasing. Bidders are more price-sensitive and many see a late-stage economy where values are peaking. More risk from expected interest rate hikes is being factored into investor models as well as exit pricing. The increased scrutiny is combining to slow price acceleration and lengthen transactions with an exception to buyers highly motivated to complete 1031 exchanges. While tenants have been facing steep rent hikes at renewal time, a lack of inventory also is throttling growth ambitions. Total space leased in 2017 was down 24% from 2016 and off 31% from the annual average since 2010. Additionally, since 2010 the county’s inventory has been cut by 3 million sq. ft. as 36 buildings have been razed to make way typically for multifamily development. 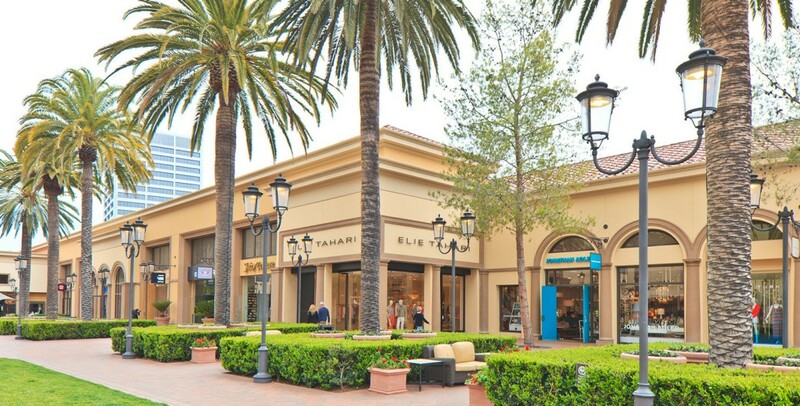 In North County – the largest of the county’s four submarkets at 118 million sq. ft. and 2% vacancy – average net asking rents jumped 21.4% in 2017 and are up 77% since 2010. Even though the West County submarket posted 451,814 sq. ft. of negative net absorption in 2017, asking net lease rates rose 18.3% year over year and are up 44.8% since the recovery began. The vacancy rate for West County’s 44.7-million- sq.-ft. inventory closed the year at 2.7%. With the highest lease rates in Orange County – averaging $1.14 per sq. ft. – asking rents in South County have increased 44% since the recession but gained only 2.7% in 2017. Net absorption was up a modest 47,235 sq. ft. for the year in the 41.9-million-sq.-ft. submarket. After rents in the 73.6-million-sq.-ft. Airport submarket posted a 12.5% gain in 2016 and a 41% increase during the recovery, net lease rates last year fell 2%. The vacancy rate closed the year at 3.7%. Negative net absorption for the year totaled 1.3 million sq. ft., the most since 2009. Chapman University economists say local manufacturing jobs are growing in better-paying niches and minimum-wage apparel and food processing work is on the decline. Regarding the California economy, forecasters said in December that dramatically altered international trade pacts could cost the state 280,000 trade-related jobs over five years.